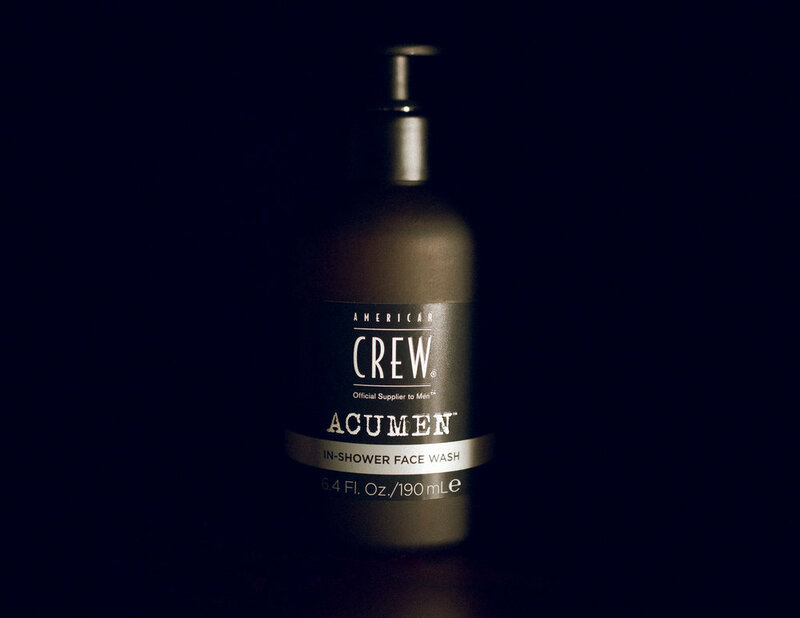 “My goal is to bring back classic grooming,” says David Raccuglia, founder of men’s grooming brand, American Crew. 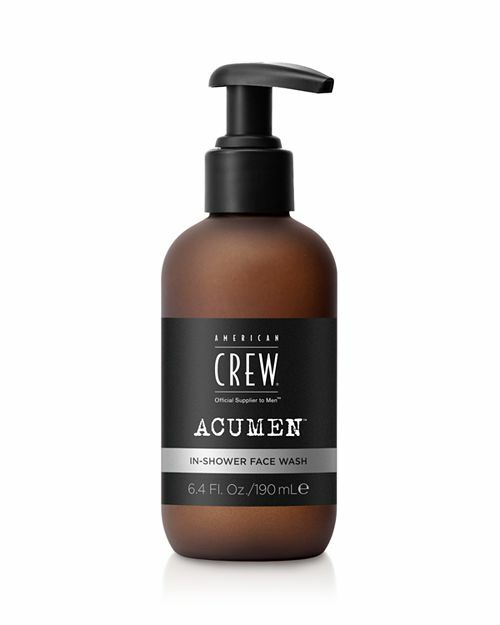 With over twenty years of experience in the business of grooming, American Crew earned the right to launch a well thought-out skincare range for men. Launched exclusively in Bloomingdale’s with eight prestigious products that cater to hydrating and refreshing the skin, ACUMEN is honing in on efficiency in everyday skin grooming. The In Shower Face Wash is a gentle oil-free cleanser designed to be used in the shower to save time, all while removing excess dirt and oil from your skin. Ginger Root Extract: a skin soothing ingredient that helps with restoring the tightness of the skin. Overtime, the skin loses its elasticity caused by sun-exposure and a natural sign of aging. However, ginger root extract in skincare products help with minimizing its effect for a more youthful skin. Hyaluronic Acid: a moisture-binding ingredient, used to keep dry skin hydrated and smooth. Suited for anyone with dry skin, acne, and dark spots.